Sutures India is a Bangalore based surgical product player is planning to list on indices. They might come up with an IPO worth Rs.1500 crore as per Moneycontrol. The company value is around Rs.5000 crore and they might come up with IPO with existing private equity investors to monetise stakes. Sutures India IPO process might have merchant bankers like Axis Capital, Kotak Mahindra Capital, JM Financial and Nomura. TPG Growth owns major stake in Sutures India while CX Partners and Kedaara Capital other stake holders who will get the listing gains in this company. 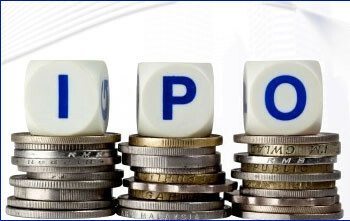 CX Partners already owns stake in Ujjivan Finance and Thyrocare Technologies who already launched their IPOs last year and trading firm in the market. CX Partners owns stake in security firm SIS India who might come up with IPO in 2017 or 2018. Sutures India makes surgical products like surgical meshes, surgical gloves, surgical paper tapes, two way Foley catheters. They are doing business in Europe, South America, Africa and Asia around 91 countries and they are planning to expand the business in South East Asian countries.